Armoza Formats has secured a commission for the format Dance Revolution in Lithuania, where LNK will launch its local version in the fall. 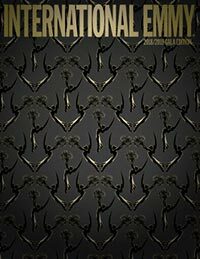 Banijay Productions Germany is set to produce a local prime-time version of the reality-adventure format Shipwrecked for RTL2. 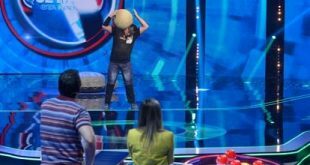 Fremantle has partnered with Mediaset Spain for the new entertainment format Game of Talents, which combines elements from a game show and talent show. 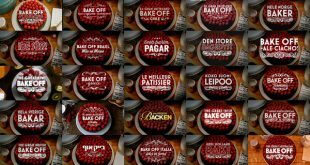 BBC Studios has sold The Great Bake Off to Kenya’s Showstopper Media for a local adaptation. 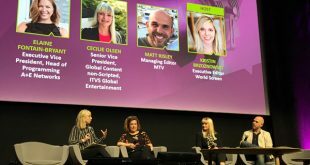 In a MIPFormats session moderated by World Screen’s Kristin Brzoznowski, ITV Studios Global Entertainment’s Cecilie Olsen, MTV International’s Matt Risley and A&E’s Elaine Frontain Bryant discussed the challenges and opportunities for live shows. 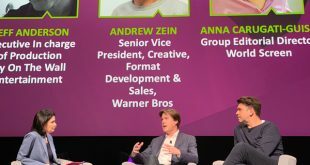 Warner Bros.’ Andrew Zein and Fly on the Wall Entertainment’s Jeff Anderson offered MIPFormats delegates an in-depth look at the competition format Million Dollar Mile during a session this morning moderated by World Screen’s Anna Carugati. 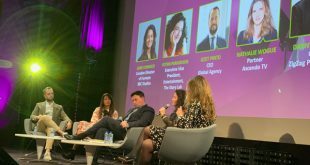 Global Agency’s Izzet Pinto, BBC Studios’ Sumi Connock, The Story Lab’s Fotini Paraskakis and Ascendo TV’s Nathalie Wogue discussed their experiences working with paper formats at a MIPFormats session this morning moderated by ZigZag Productions’ Danny Fenton. 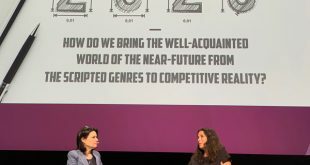 Make the most out of your time at MIPFormats by accessing our slate of resources this weekend, including the latest edition of TV Formats, Screening Rooms and a TV Formats Preview that includes Q&As, features and more.